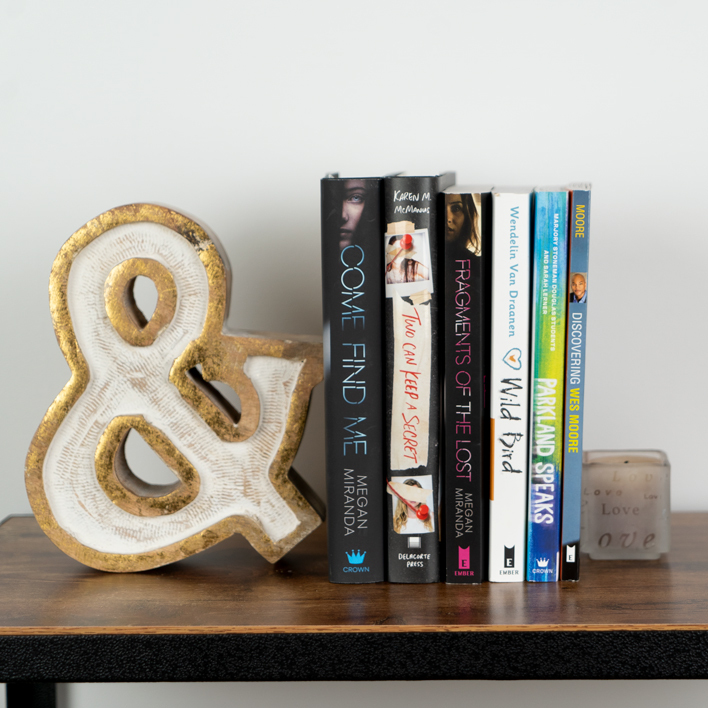 It's no secret that we're obsessed with reading books, talking about books, taking pictures of books, ALL THE BOOKS, so we teamed up with our friends at AwesomenessTV to make it even easier for you to find the best new books for your book clubs and besties to talk about. Meet our new Book BFF, Dahlia! She's the host of our brand new AwesomenessTV + Underlined Book Club!!! 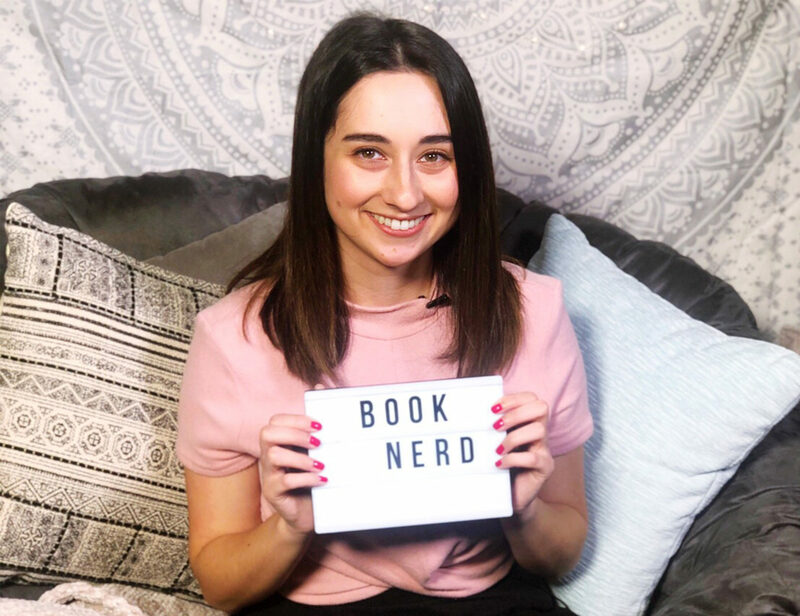 You might know Dahlia as the host of the AwesomenessTV Pop'N Culture video series, but you might not know that she is a true book nerd at heart and is here to tell you all the things about our monthly book picks. Check out Dahlia's video @AwesomenessTV and @GetUnderlined on Insta Stories! 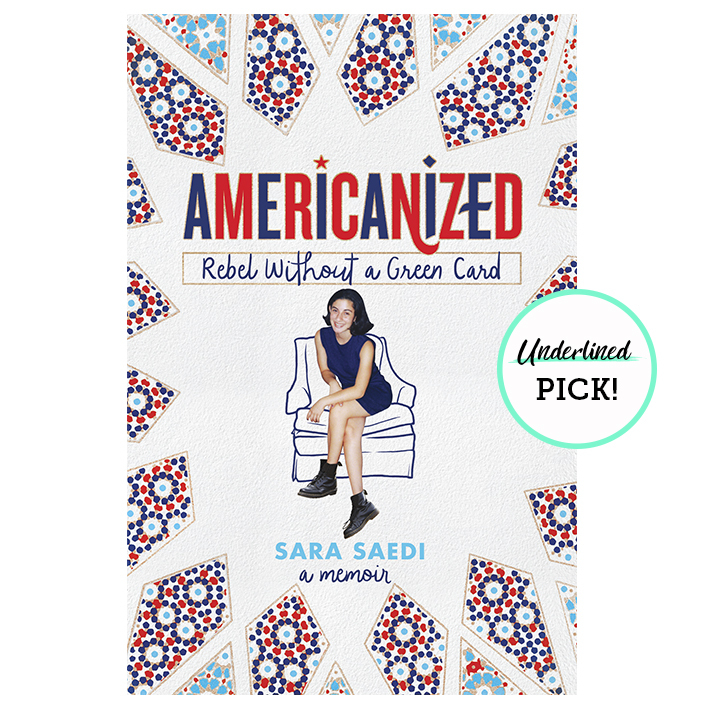 The AwesomenessTV + Underlined Book Club Pick of the Month! Lady Smoke, the sequel to the hit novel Ash Princess, by Laura Sebastian. Will Theo ever be able to rule her country again? Will she be able to raise the army she needs to fight back? Theo knows that freedom comes at a price, but power is not always won on the battlefield. Two Can Keep a Secret, the new thriller by Karen M. McManus. Are you obsessed with true crime? Do you love a small town murder mystery? Are you dying to know who the killer is?